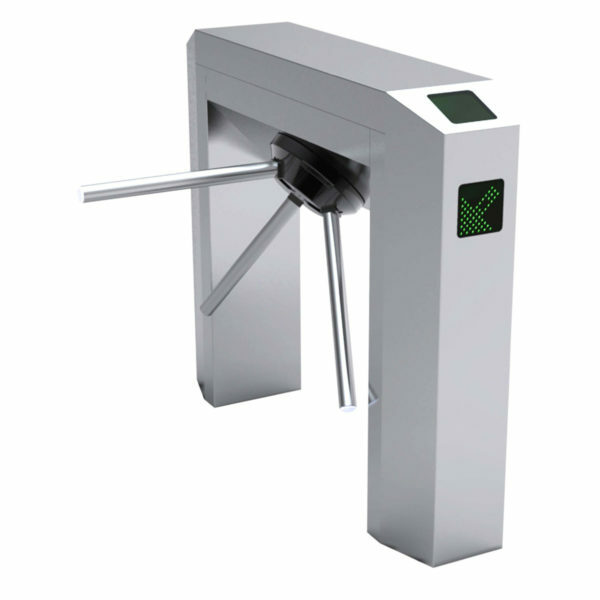 Waist-height turnstile is a controlling device designed to manage access control and passenger flow. 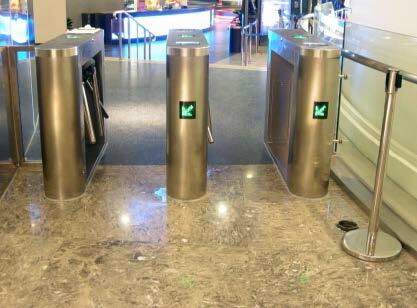 It is widely used in gymnasia, tourist attractions, business buildings and is normally installed in supervision areas. 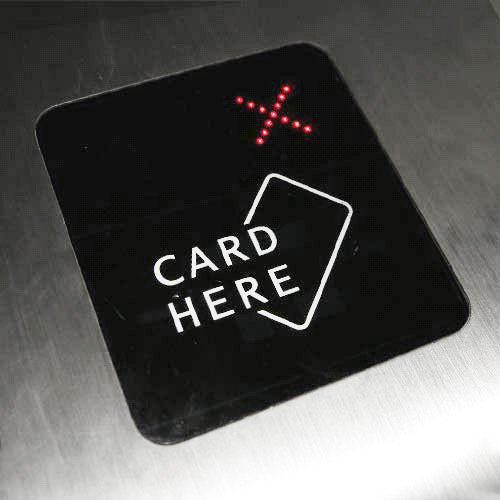 It can satisfy different controlling requirements and can connect with control devices such as card readers, ticket dispensers etc. The hydraulic kinetic cushion technology can not only avoid the equipment vibration effectively, but also assure a natural and smooth operation when in high-speed enviroment . 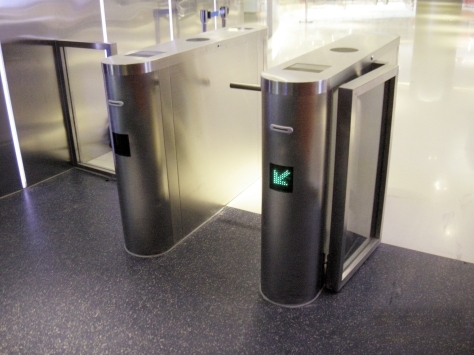 The turnstile is equipped with mechanical anti-panic devices. 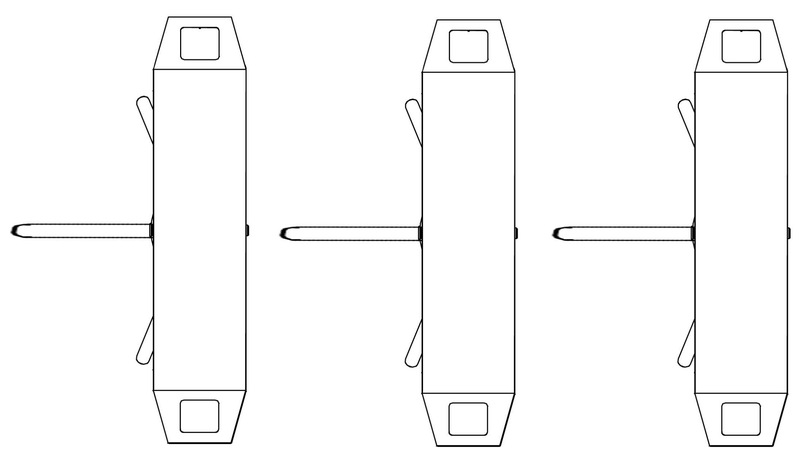 When power off, the mechanical structure will be triggered and the swings will vertical fall plumb down automatically to ensure the smooth passing through the passageway. 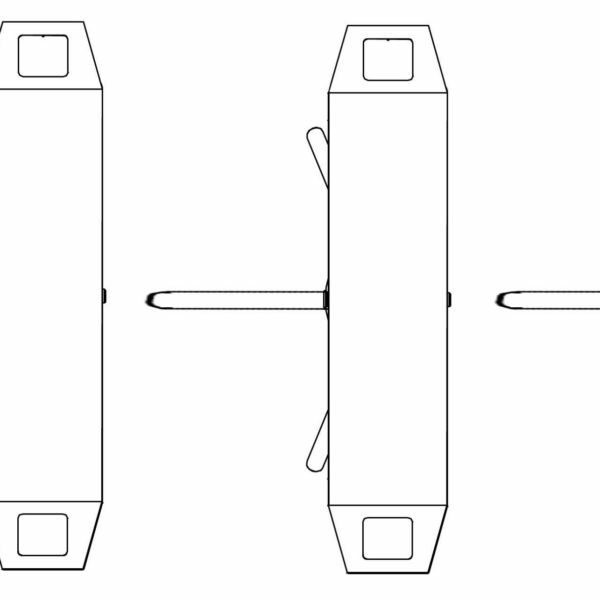 Unique design of the cassette mechanism with its safe, steady and durable features results in a maintenance-free machine that can be used for more than five millions times. 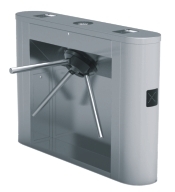 The working tripod turnstile owns a high level anti-terrorism configuration which can withstand the dynamic impact of 100 KG. The outside shell is elegant and graceful, dynamic and secure. 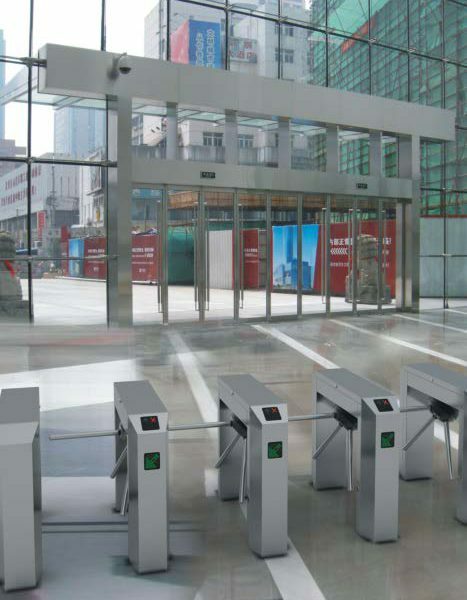 The specifically chosen 304# stainless steel has a thickness of 1,5mm and the welding, grinding and polishing process makes the quality reliable and steady. 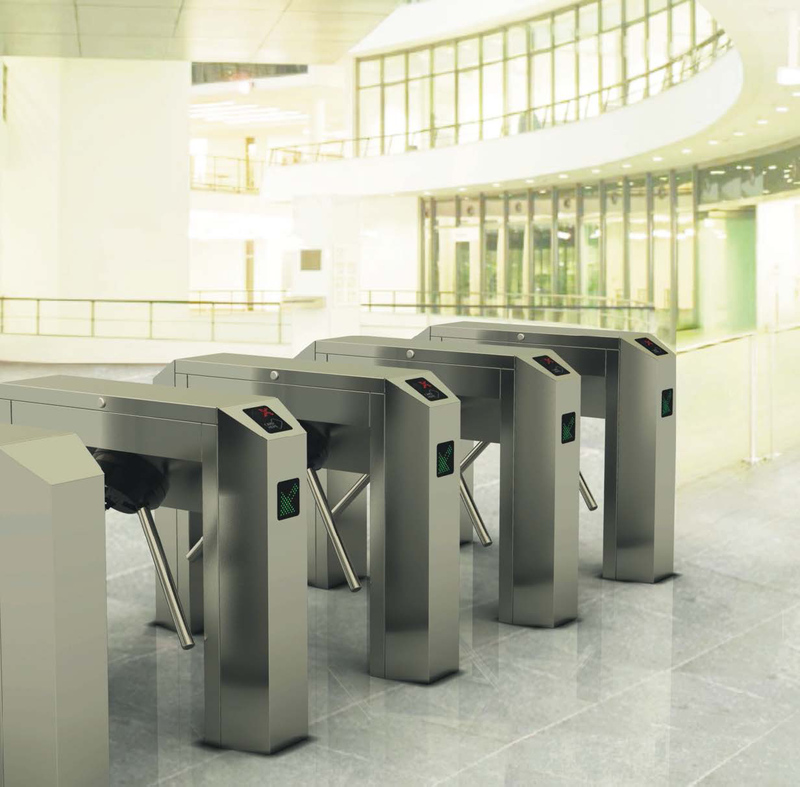 Anti-trailing design: when the turnstile rotates for 60°C, the mechanical combination will lock automatically to stop its rotating back. 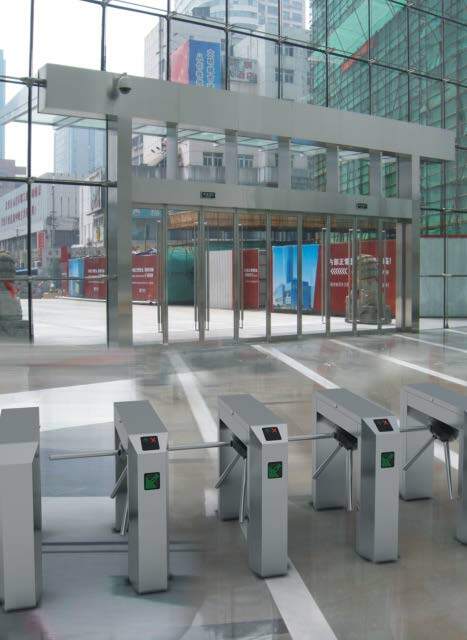 Counting function: it can accurately record the number of people passing through, and output the signals of passing in and out to other managing systems. Interested in becoming a SmartKing® distributor?